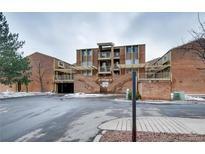 Below you can view all the condos for sale in the Wimbledon Condominiums subdivision located in Boulder Colorado. Listings in Wimbledon Condominiums are updated daily from data we receive from the Denver multiple listing service. To learn more about any of these condos or to receive custom notifications when a new property is listed for sale in Wimbledon Condominiums, give us a call at 720-729-2286. Relax at end of day at the nearby pool, enjoy a game of tennis, or invite your friends over for a weekend barbecue in this park-like setting. MLS#6394342. Century 21 Trenka Real Estate. This property will not last long! ! MLS#3306310. HQ Homes. 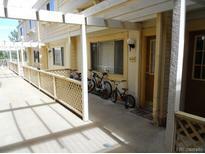 Located right on the bus route, close to CU, and it's only 2 miles to the Laughing Goat. Furniture is included. MLS#5320231. RE/MAX of Boulder. Next day notice for showings please MLS#7257120. Property Resources Inc.